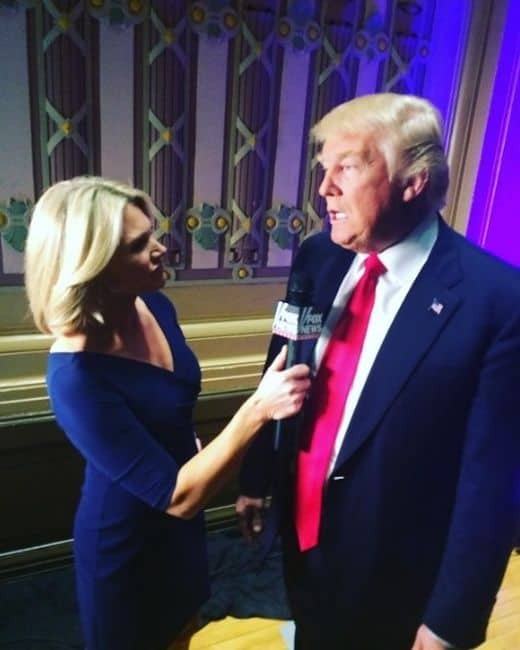 WASHINGTON — President Donald Trump says State Department spokeswoman Heather Nauert [JB - Acting Under Secretary of State for Public Diplomacy and Public Affairs] is “under very serious consideration” to be the next U.S. ambassador to the United Nations. Trump says he will “probably” make a decision on the nomination next week. Nauert was a reporter for Fox News Channel before she became State Department spokeswoman under former secretary Rex Tillerson. She would replace Nikki Haley, who announced in October that she would step down at the end of this year. Nauert was a surprise choice to be the State Department spokeswoman because she hadn’t specialized in foreign policy as a reporter. She was a breaking news anchor on “Fox & Friends” and previously worked at ABC News as a general assignment reporter. ... her current boss Mike Pompeo — and was designated acting under-secretary for public diplomacy and public affairs from March to October 2018.